Modern Minimalist Bathroom Ideas – A bathroom is very essential part in a house. This is the place where we spend minutes or even hours cleaning our bodies after such a long day at work or school. Or we can get relaxed or look for inspiration while taking a bath or defecating. Those are factors that drive some people making a bathroom a pleasant place for the whole family. If you are fortunate enough, you can design and make a comfortable bathroom that adjusts your taste. This includes purchasing bathroom essentials, putting colorful ceramics at expensive price. You can even hire an interior designer who will suggest on how to make the bathroom an artsy place. But how to decorate a bathroom on small budget can be a complicated problem. Plus, only limited space available for preparing the bathroom itself. Since hiring an interior designer can take up a lot of money, you will need to design it on your own then choose workers instead to paint or place ceramics. If you are skilled enough doing those on your own, you can assist the workers that will later save enough money. Before you design on the planned bathroom, it is better for you to survey on the price of decoration items in the market. Luckily, there are plenty of online store via social media that you can study. Some offer pricey products if we wish to order them according to our taste. On the other hand, you can hunt for possibly lowest prices through social media. Another advice is visiting market platform that gather so many sellers, such as bukalapak or tokopedia. Usually, sellers will offer products at affordable prices because they don’t need to pay for space rents. In addition, the market managements sometimes offer discounts or coupon in certain occasions. If you are a conventional buyer, the other option is going to traditional markets or coming to stores for bathroom items. In this regard, of course you need to set aside a good amount of time for going to one store to another one. You then need to ask for questions on the qualities of the would-be bought essentials. Although this old method requires you allocating much time, doing this will satisfy your necessity because you will obtain a lot of knowledge on the desired items, whether or not they carry good quality. This can’t be got when you rely on buying things via online. Therefore, executing the first advice depends so much on time availability. On top of that, don’t make your low budget as an excuse to purchase low quality items. As your money is limited, of course you must be realistic. The second advice related to how to decorate a bathroom requires you to carefully select which items to be put in the bathroom. You can’t buy all of your desired items because that will occupy so much space in the bathroom and take up the budget exceeding the planned one. The positive side of buying only necessary bathroom essentials is that they will help you a lot in cleaning up. Fewer items mean reduced cleaning time, right? You need to firstly list what bathroom essentials that fall under must-buy list. After that, adjust them with the budget that you have. If the total of the bathroom essentials is still within the overall budget then you can save a lot of headache. But if not, you need to find medium quality of certain bathroom items that will match the budget. Some bathroom essentials that you must buy include bathtub, shower, mirror, water channeling tool, faucet and a set of toilets. Containers for tissue, soap, toothpaste, toothbrush, shampoo, body lotion are quite necessary. The third aspect related on how to decorate a bathroom refers to your willingness choosing medium quality over premium quality level for some items. This is one of the tips to maximize the limited budget. There are some bathroom essentials that you must aim for top quality, such as bathtub, shower and a set of toilets. Choosing them at low quality level may cause future problems because they can easily get damaged. You need to prioritize the small budget on the must-haves. On the other hand, you can choose to purchase medium or even low-quality level for additional bathroom items. You can buy cheap mirror because the item is secondary. It also gets less likely destroyed. Other things that you can purchase under low prices are containers for tissue, shampoo or soap. Unless for tissue, you can opt one large container for shampoo, soap, toothbrush and toothpaste. Sticking to what is more important than other the buy accordingly will help you creating your dream bathroom with small budget. Let us say, you already buy all of the necessary items for the would-be bathroom, now it’s time to put them into practices. As you don’t have enough money to hire an interior designer, you need to take part in this task by consulting with workers that you hire. You must communicate with them very well on the desired bathroom. You need to consistently check on the executions of the plans. Putting yourself as interior designer for your own planned bathroom will save a lot of money. To save more, you can instruct the workers to do major tasks only. For instance, putting ceramics, toilet sets, shower and bathtub. Placing a lamp, checking water channel are among the assignments. You can handle minor jobs, like painting the bathroom wall and putting mirror. You can ask for all family members to handle the small task. This will hopefully tighten budget for paying the workers. You can ask for recommendations from relatives or neighbors on where you can find reliable workers, if possible, still within the budget. You need a lot of minimalist bathroom ideas. The minimalist bathroom design idea has many advantages. See the best collection of bathroom photos. 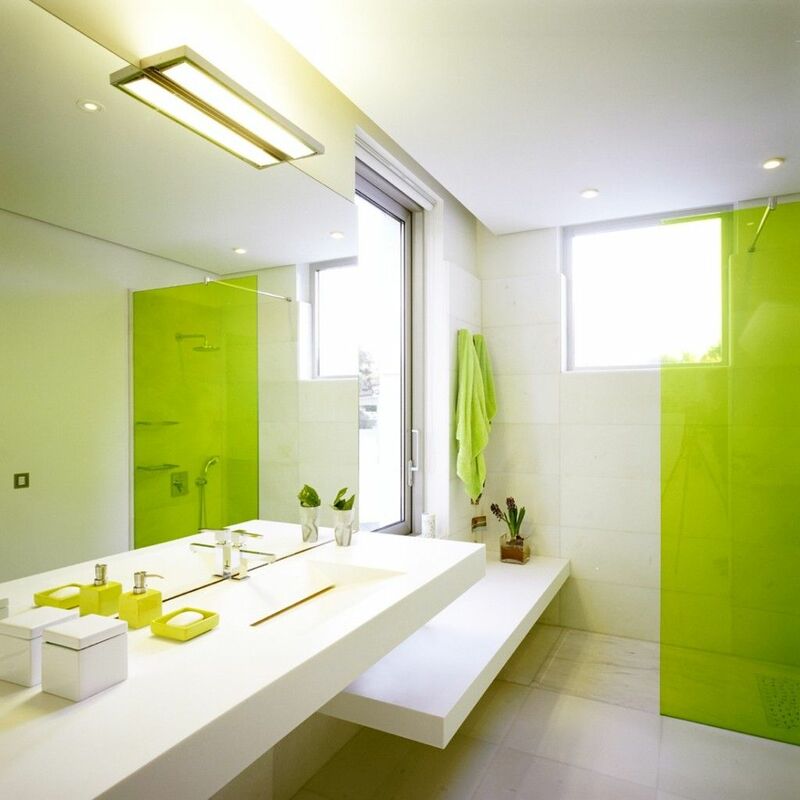 The minimalist design bathroom ideas has many advantages. Among them really do not need time to clean and make the owners more relaxed and comfortable. For households that have areas that are not large, minimalist bathroom is perfect. Decorating a bathroom with limited money can be challenging but bringing you some benefits, like inviting you to color your own bathroom and deepening family relationship.